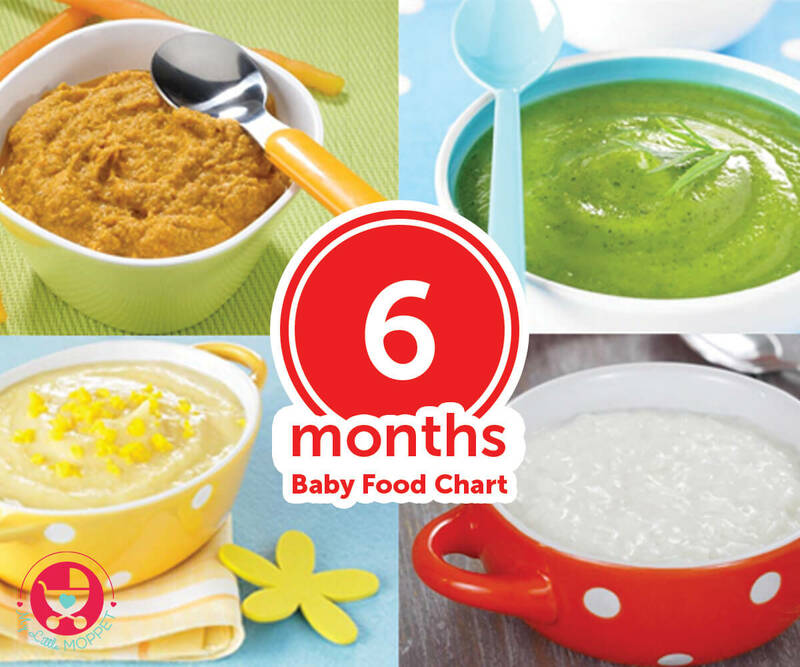 Start your little one's journey into solid foods the right way with our 6 months Baby Food Chart! Includes healthy and nutritious Indian recipes too! When should I start solid food? My girl is 6 months now... What kind of solid foods i can start with.